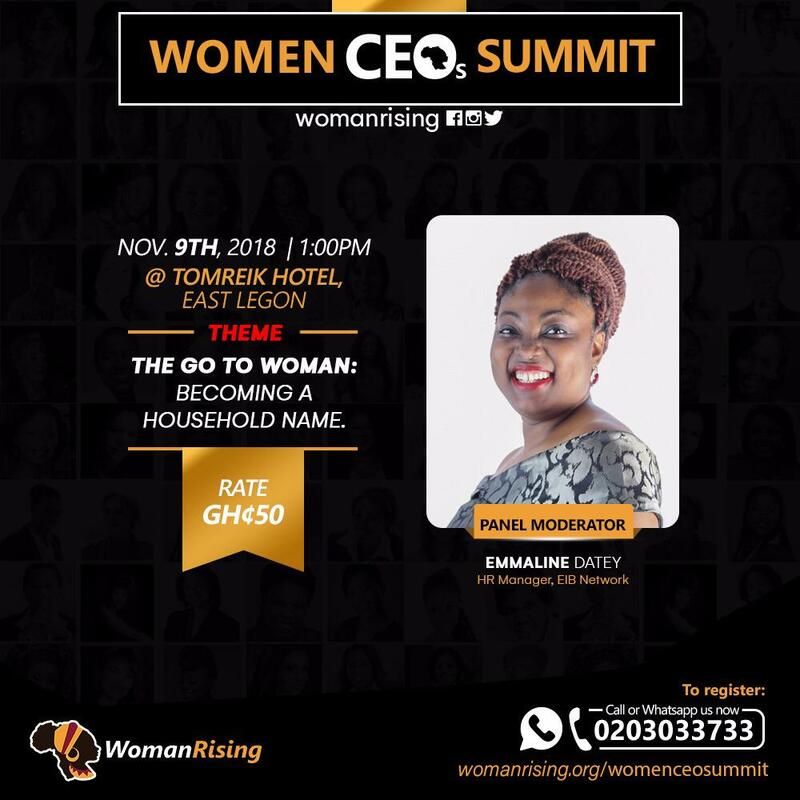 WomanRising, a flagship network of The African Network of Entrepreneurs (TANOE) has unveiled speakers and panelists for the 2nd Edition of their Women CEOs Summit slated for the 9th of November at Tomreik Hotel in Accra, Ghana. 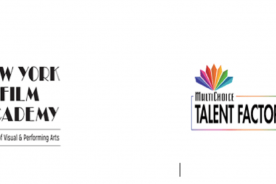 With the theme; The Go To Woman – Becoming a Household Name; WomanRising has carefully selected speakers from varied sectors including law, media, agribusiness, PR, branding, retail and human resources. 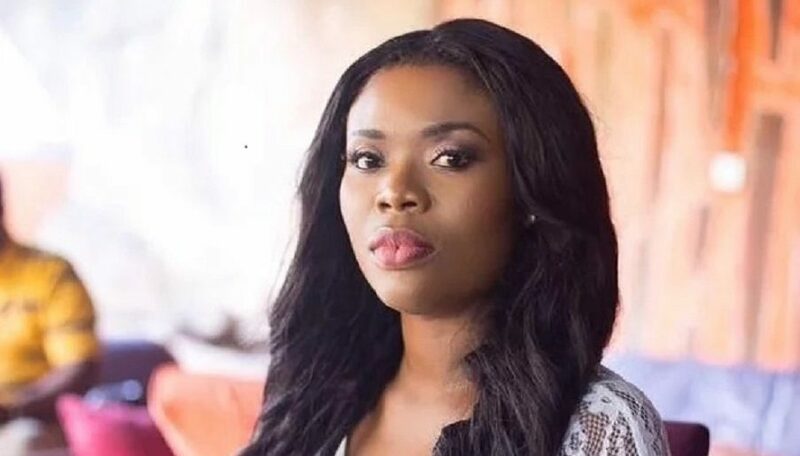 The Keynote Speaker for the summit is Ms. Cynthia Quarcoo; the founder and managing partner of CQ Legal & Consulting; a legal practitioner with extensive experience as a Corporate and Finance lawyer in Ghana and the United Kingdom. 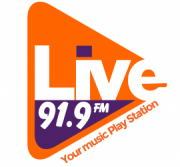 She will be speaking on Business Law and Corporate Governance as essential toolsfor building a thriving world class business with a recognizable brand. 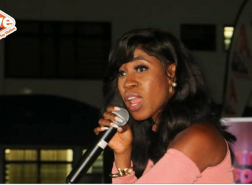 Other speakers include media personality and entrepreneur; Deloris Frimpong Manso (Delay); Founder & CEO of GUBA Enterprise and organizer of the globally acclaimed GUBA Awards; Dentaa Amoateng MBE, CEO and Editor-in-Chief of Glitz Africa; Claudia Lumor, Actress and CEO of ABC Pictures Gh; KafuiDanku, Founder and CEO of Start Right Infant & Child Nutrition Network (SRICNN); Vera Osei-Bonsu and lastly Founder and Women’s Advocate of Noble Ladies of Tema West; EdemAttipoe. Host for the summit is the Founder of TANOE and Cheerleader of WomanRising; Ekow Mensah. Official MC and Moderator will respectively be Media Personality & CEO of MenaCare; EkuaAsanteba-Mensah and EIB Network HR Manager; Emmaline Datey. 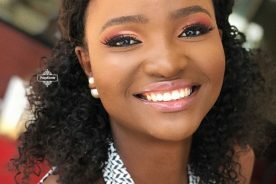 In its 2nd year, the Women CEOs Summit brings together emerging and established women entrepreneurs, professionals and business executives aspiring for global business leadership and economic dominance. 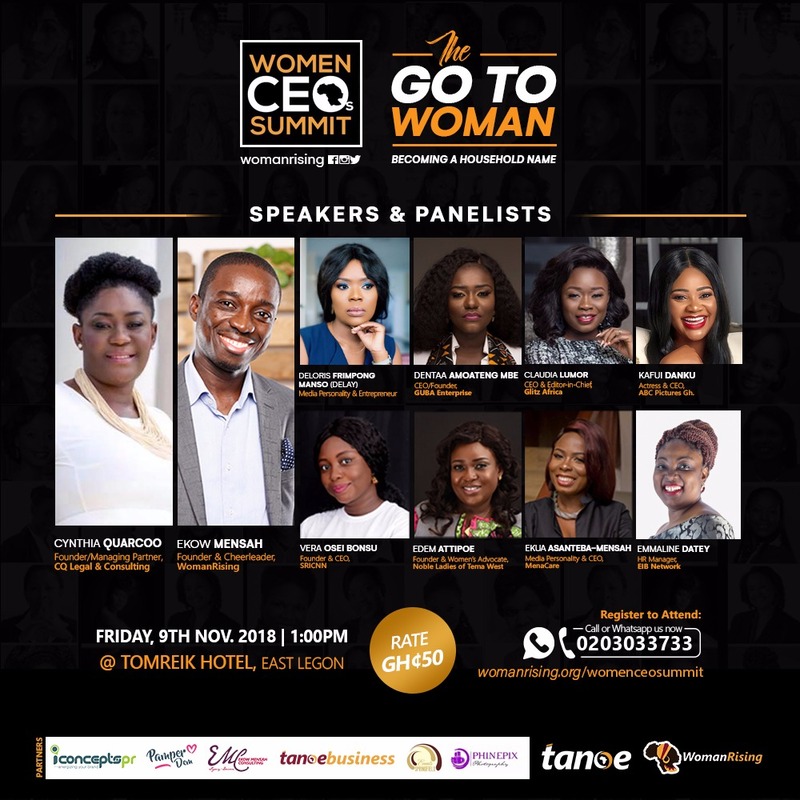 Slated for the 9th of November, 2018 at Tomreik Hotel, East Legon, Accra, the 2nd Women CEO Summit is indeed a conference not be missed by any women entrepreneur passionate about building a globally competitive business and brand.